From Macbeth to Waiting For Godot, the playwrights have given us many plays and dramas. They make an enthralling experience for the audience with the enigmatic actors and their magnificent acting. 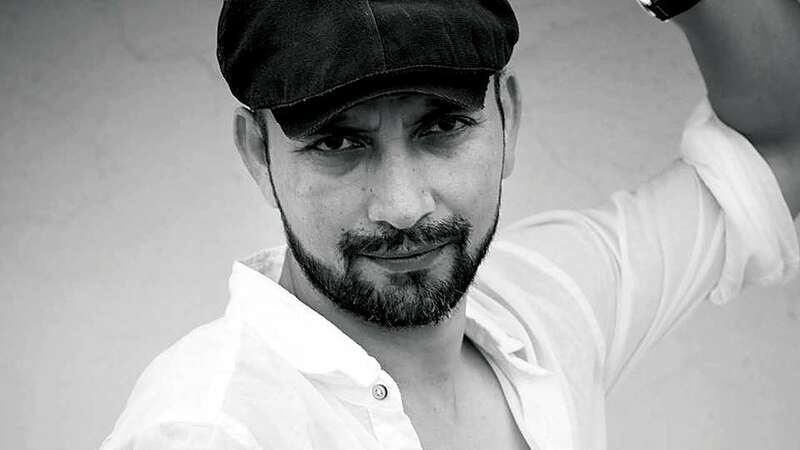 Here are 5 theatre artist from Delhi who wooed the world with their acting skills. 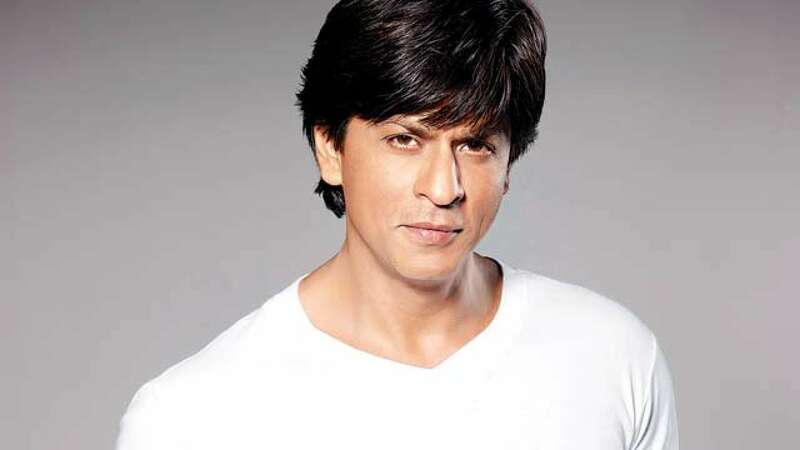 He is the King of Bollywood and acting is his life, Shahrukh Khan is one of the magnanimous actors of Hindi cinema. He rules over many hearts and his movies are drool-worthy. He delivers his dialogue with utmost precision that the whole theatre applauds. The stunning and beautiful actress has been a part of theatre since she was young enough to focus on her acting career. She is a natural actor who has many ups and downs in the mainstream Bollywood and she always carries herself with glamour and confidence. A theatre artist who calls himself “Dilliwallah”, impersonates the best of Shakespeare. He is a man who can recreate Shakespeare’s classics for the masses to watch in wonder and excitement. 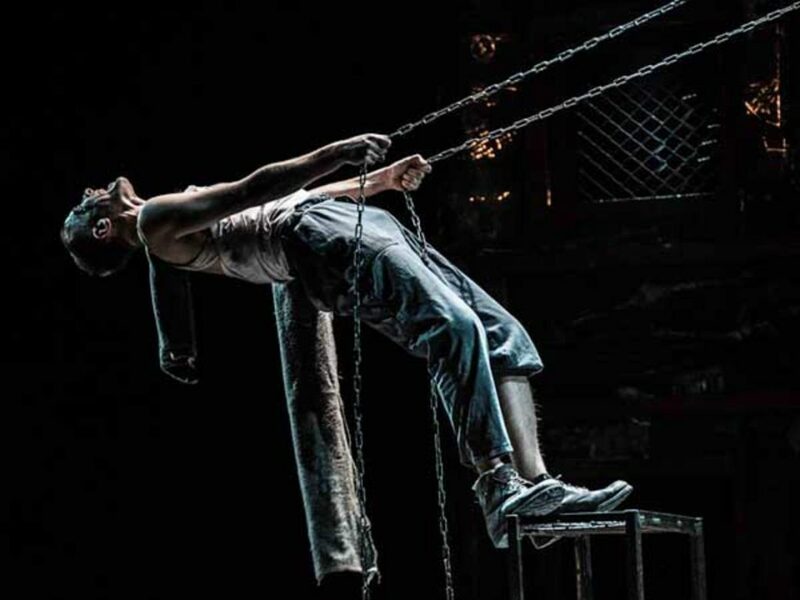 Kumar has the ability to reincarnate Shakespeare’s clown on stage in the 21st century. Wow! A magnificent actor, who can shape into any character is one and only Rajkumar Rao. He is a kohinoor of Hindi cinema and continuing to be so. Rao gave us many unforgettable characters who are going to stay with the audience forever. An outstanding actor who made us laugh and cry at the same time. Known for his comic timings, Dobriyal is one of the best actors we have in Bollywood. He is always ready to adapt to diversity in the field of acting . Delhi Records The Maximum Number Of Swine Flu Cases Since 2010!